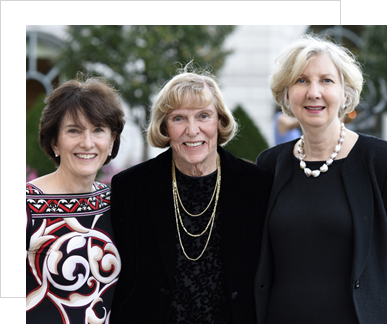 Since its formation in 1979, NAWJ has inspired and led the American judiciary in achieving fairness and equality for vulnerable populations. NAWJ’s mission is to promote the judicial role of protecting the rights of individuals under the rule of law through strong, committed, diverse judicial leadership; fairness and equality in the courts; and equal access to justice. 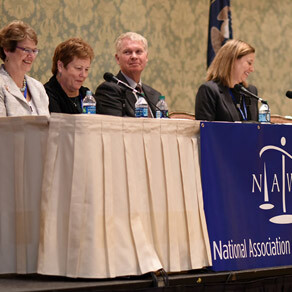 NAWJ was at the forefront in the establishment and implementation of gender bias task forces in both federal and state courts. We have greatly advanced the administration of justice in areas of domestic violence, child support and child custody, and the treatment of women in the courts of America. From the day it was founded, NAWJ has been committed to diversity in our membership. Our organization welcomes both men and women. Our membership includes trial and appellate, administrative, tribal and military judges, on federal, state and tribal courts at every level of the judiciary, from throughout the country, and international tribunals, as well as attorneys, law clerks, law students and law professors committed to our mission. 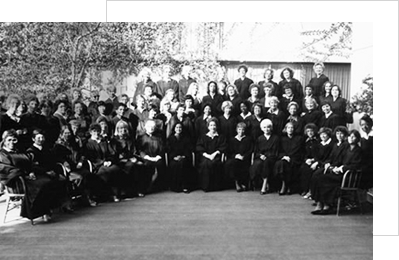 as members of the International Association of Women Judges [IAWJ], which NAWJ founded, we meet and interact with judges from all over the world. We are engaged in projects and judicial education that addresses human trafficking/modern day slavery; voter education in states with judicial elections; conditions for women in prison; problems facing immigrants in our court system; bioethics; outreach to students about legal and judicial careers, among others. Thank you NAWJ for all the education, for giving me the tools to succeed in helping my community, and for all the wonderful friendships I have made over the years!!! 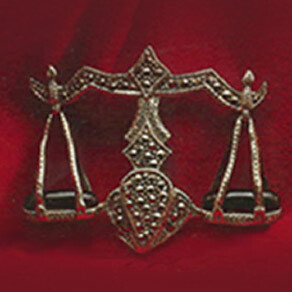 Accessories designed for women in the legal profession. Participate in NAWJ’S cutting-edge programs and events.